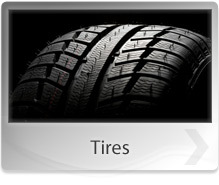 At TJ's Auto Center Inc, we want our Rockford customers to have the opportunity to feel comfortable in their vehicle. You can leave the repairs and services to our professionals, but please don't hesitate to ask us questions about why a service is needed or how it occurred. Give us a call at 815-399-2886, and we will be happy to speak with you. Truck brakes are much more powerful than car brakes. Faulty truck brakes put the truck driver, the load, and other road users at risk. If you are not confident in your truck's ability to stop firm and straight when you hit the brakes, then it is time to have them checked and replaced if necessary. At TJ's Auto Center Inc, we will diagnose your truck and fleet's brake problems and offer high quality brake work. 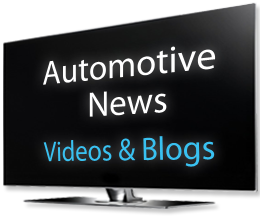 Visit our auto shop or call us today 815-399-2886. A hydraulic brake is a type of braking system that uses brake fluid to transfer pressure to the brake pads. Although most heavy trucks use air brakes, some trucks have hydraulic brakes. A hydraulic brake consists of the following: a brake pedal, a push rod, a cylinder chamber, and brake pads. With time, the hydraulic brakes components wear out and thus need replacement. For all your hydraulic brake system needs, visit TJ's Auto Center Inc or call us at 815-399-2886. 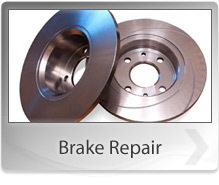 We boast the most experienced hydraulic brake experts in the region. 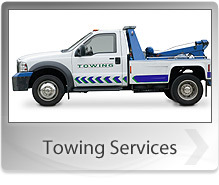 We only service light trucks.